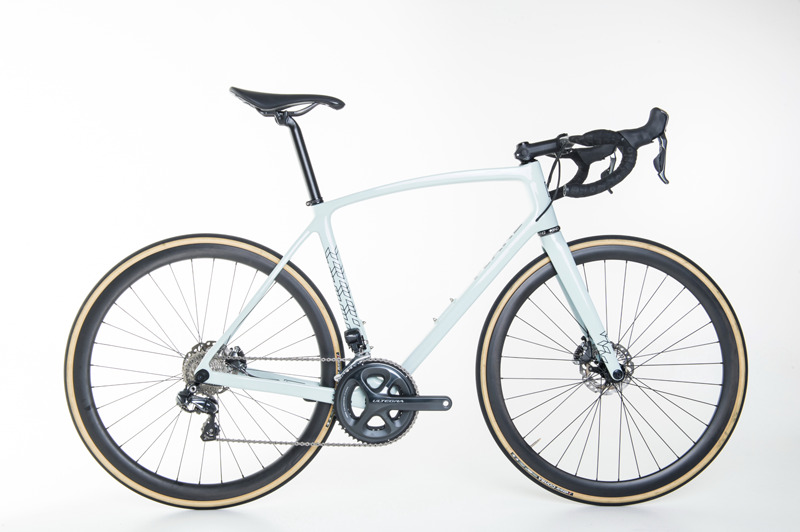 A few weeks ago we posted a bike that had a completely rebuilt 3D cad model to enable us to bring a range of refinements together and streamline our process. Upon completion of this bike we, realised that there were a few design elements that could be taken still further. So with the adaptability of our production technique on our side, we rebuilt the model again with this weeks feature being the result. Visually we are seeking to create a very clean and simple design with a contemporary feel. Using a "less is more" approach as per all good modern design. 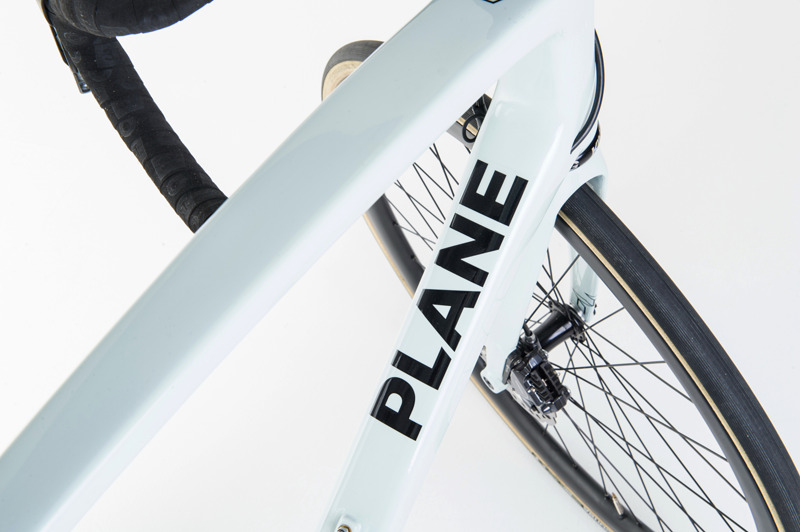 We have simplified the frame shape and tube profiles to give us the aesthetic we were looking for. Good design can never be only based on looks though, all of our revisions have function as their core driver with this new version of the frame now being both stronger and stiffer, as well as easier to manufacture. From now, all our new frames will be developed from this platform. There will of course continue to be minor refinements and tuning in our endless quest for perfection, as well as a couple of exciting new models soon to be released.